The G.I. 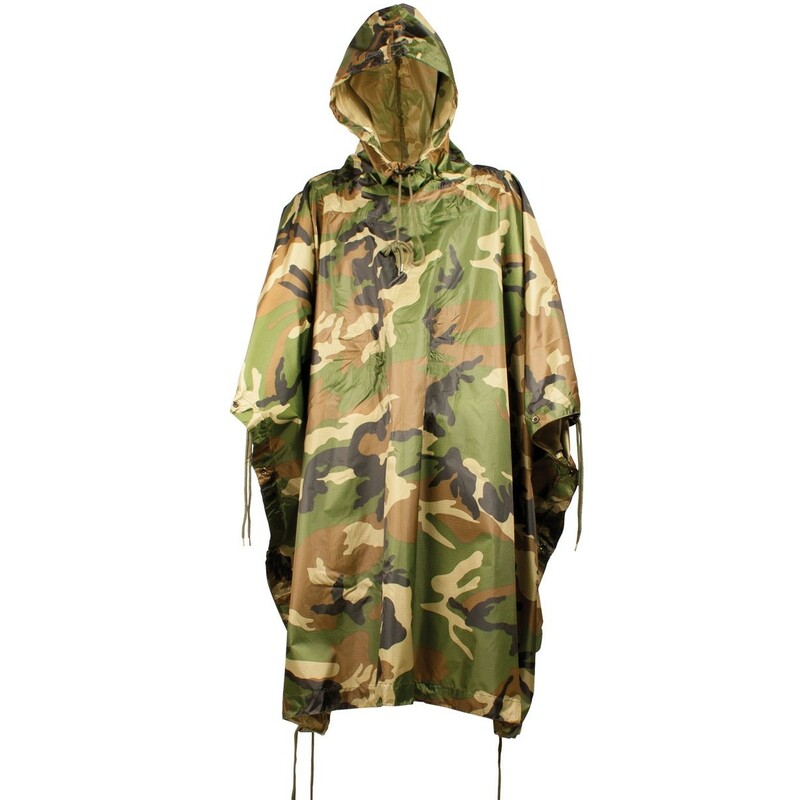 style ripstop nylon poncho is a multi-purpose product. The poncho serves as a raincoat, pack cover, shelter or ground sheet. When used with the poncho liner it serves as a light weight sleeping bag.